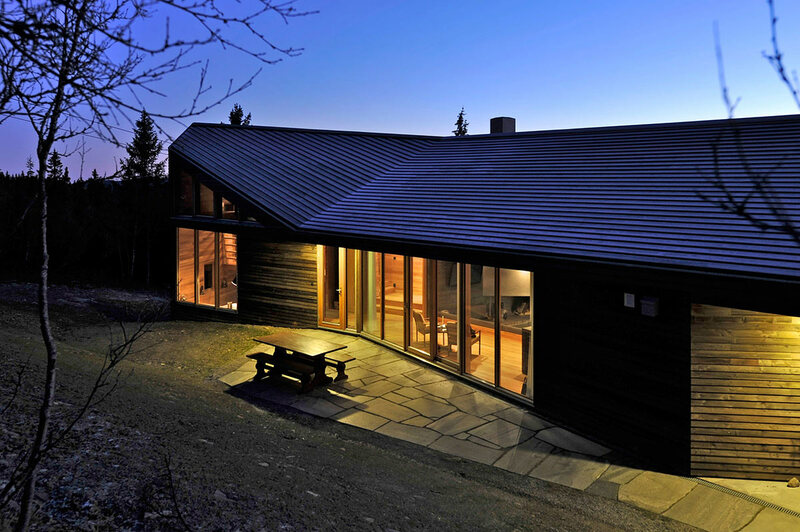 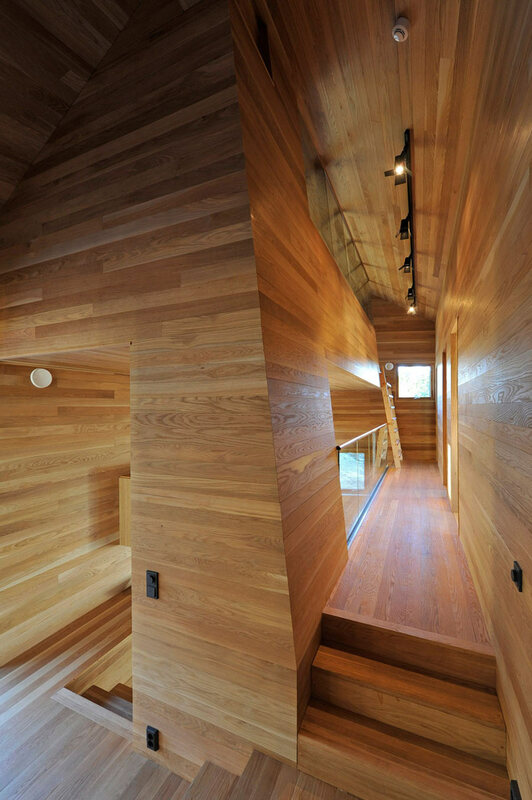 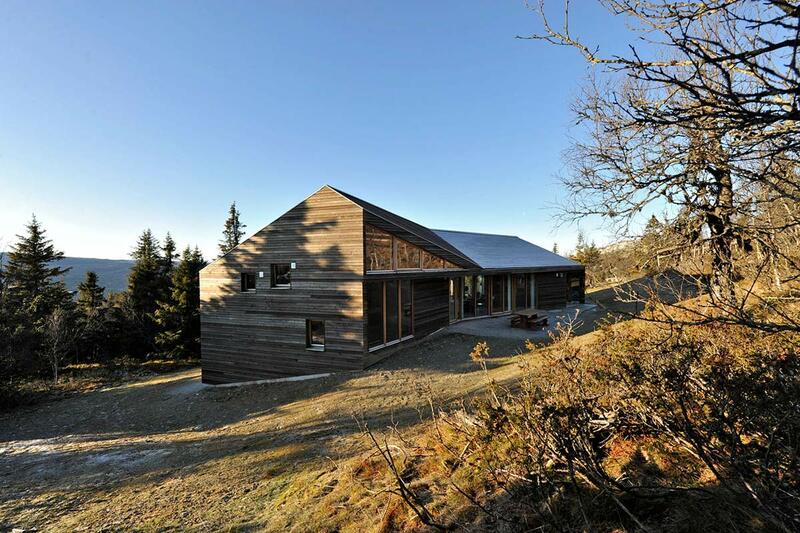 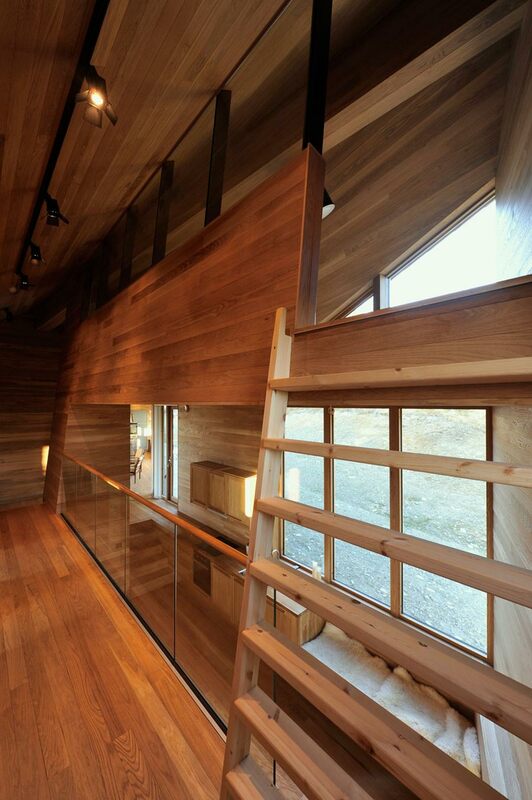 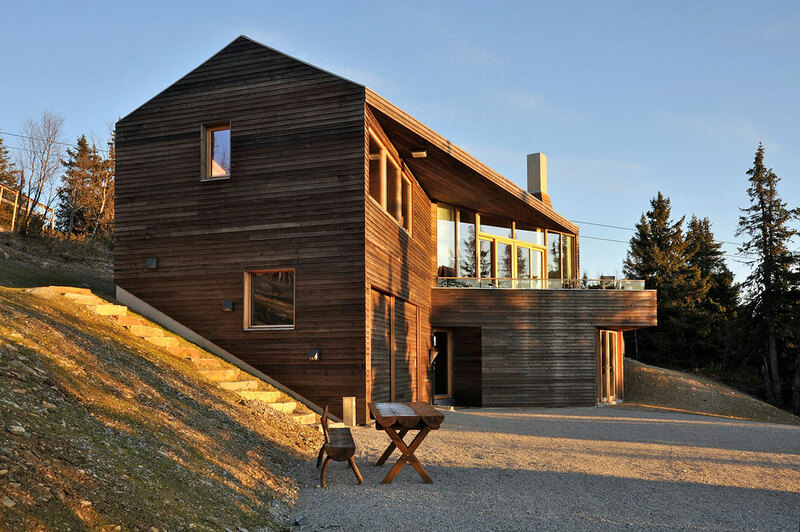 Oslo based studio JVA completed the Twisted Cabin in 2011. 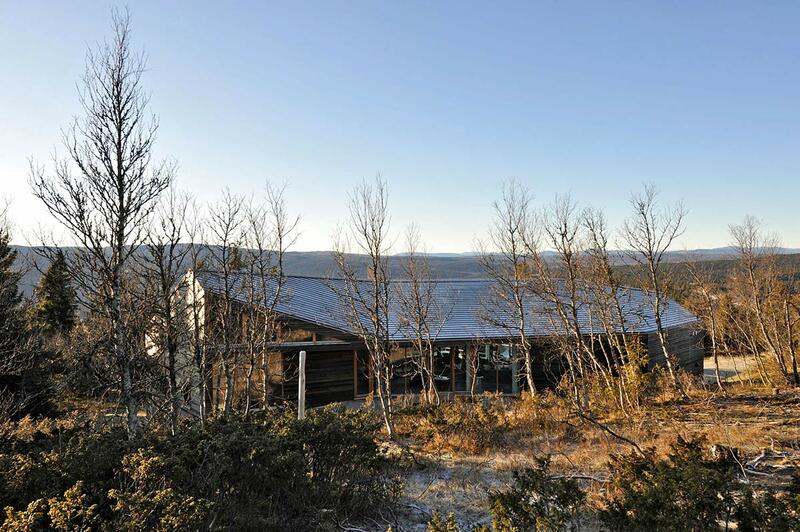 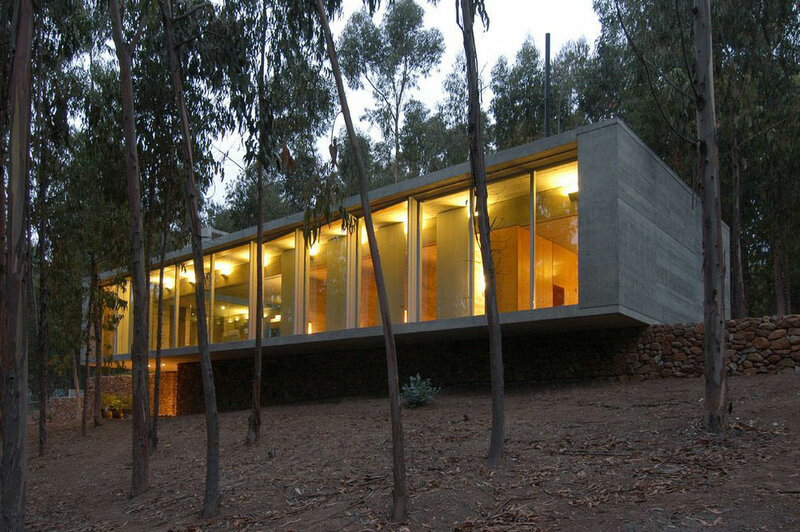 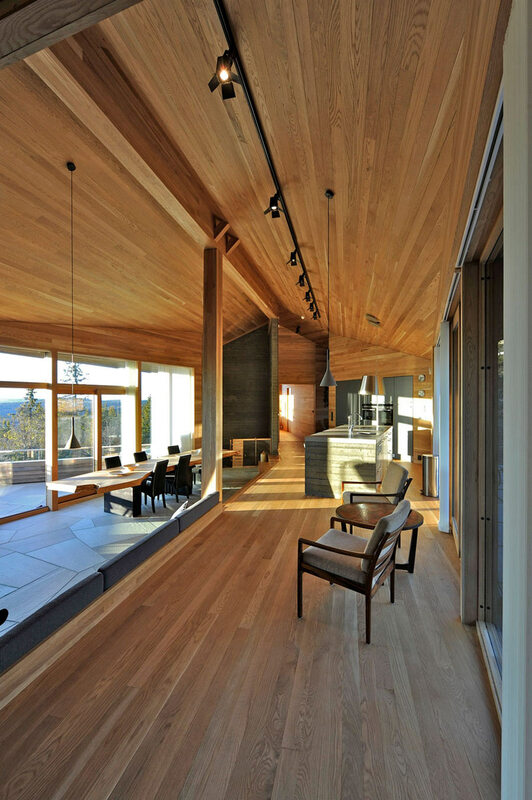 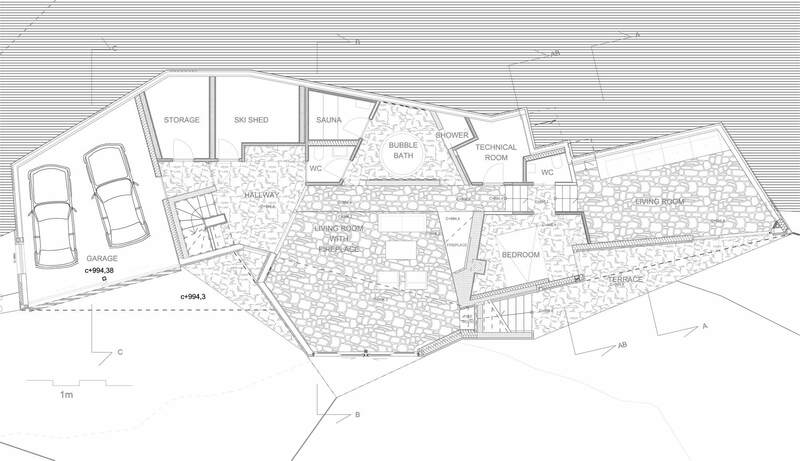 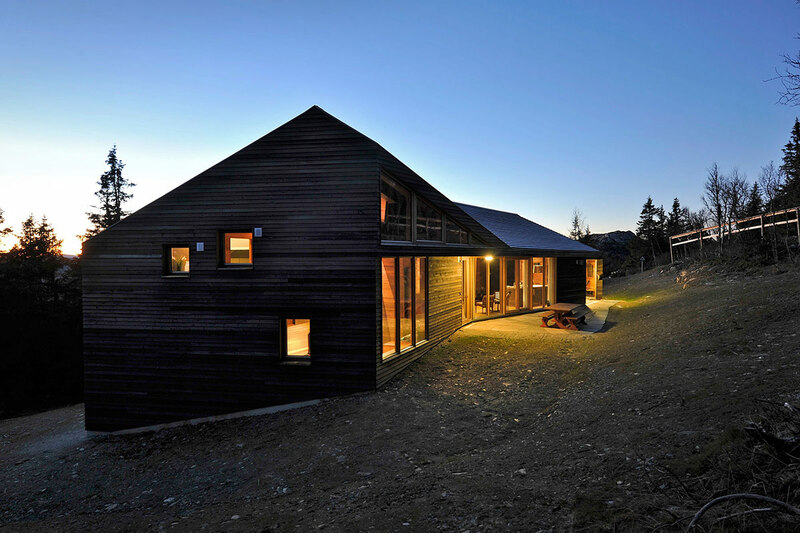 This 3,875 square foot contemporary wood cabin is nestled high in the mountains, 1000m above sea level. 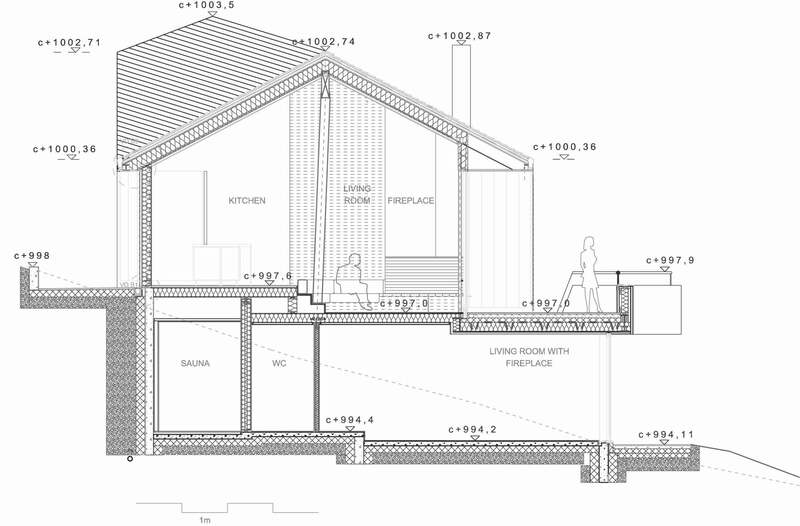 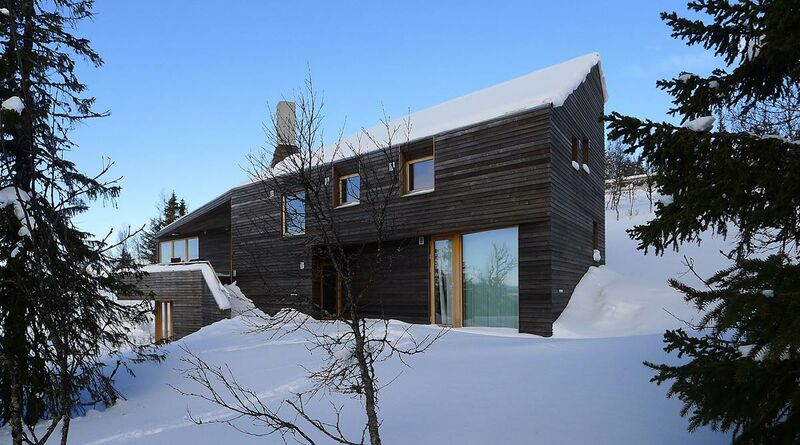 The exterior has been clad with larch wood, the interior is Oak. 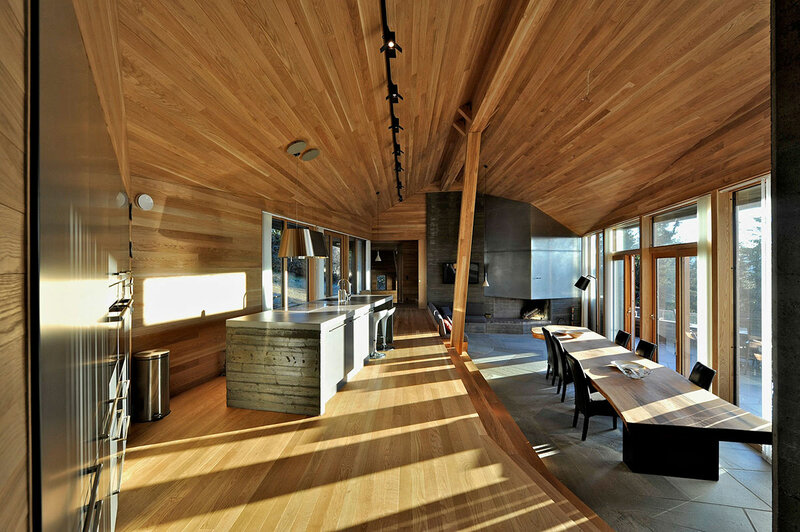 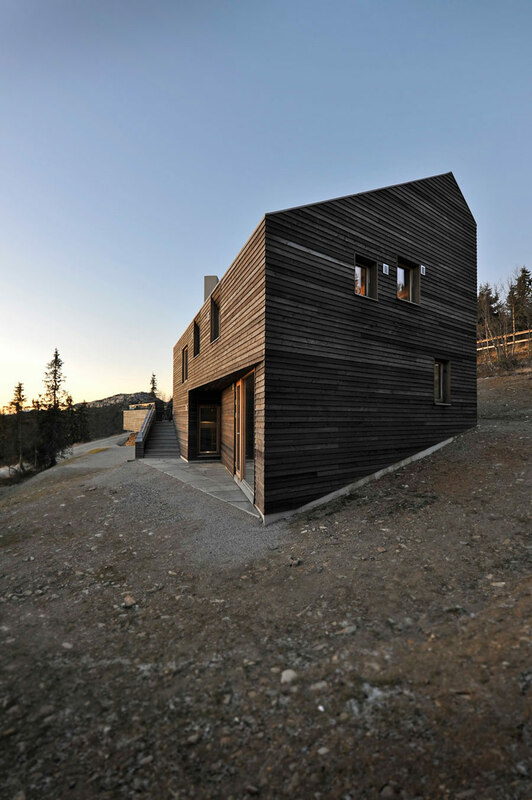 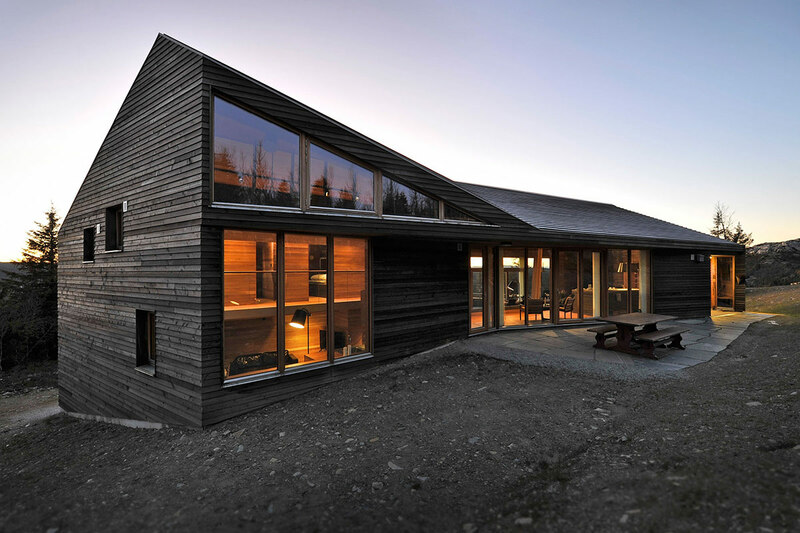 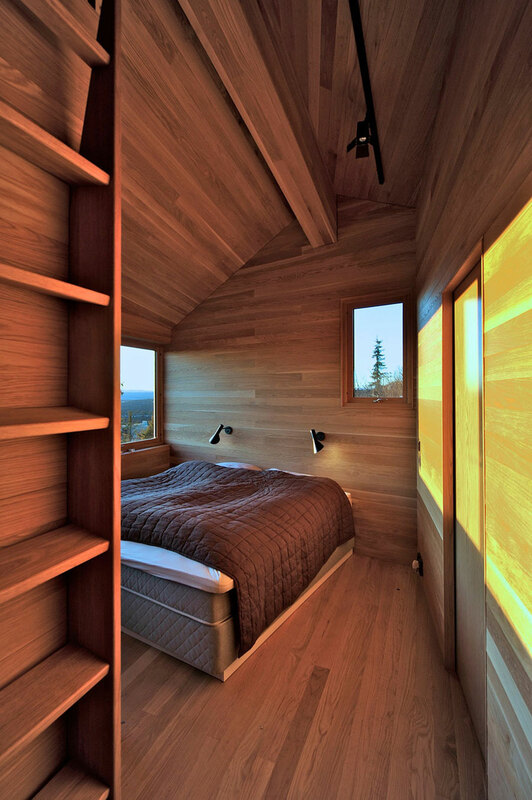 The Twisted Cabin was designed as a holiday home for a large family, located in Kvitfjell, Norway. 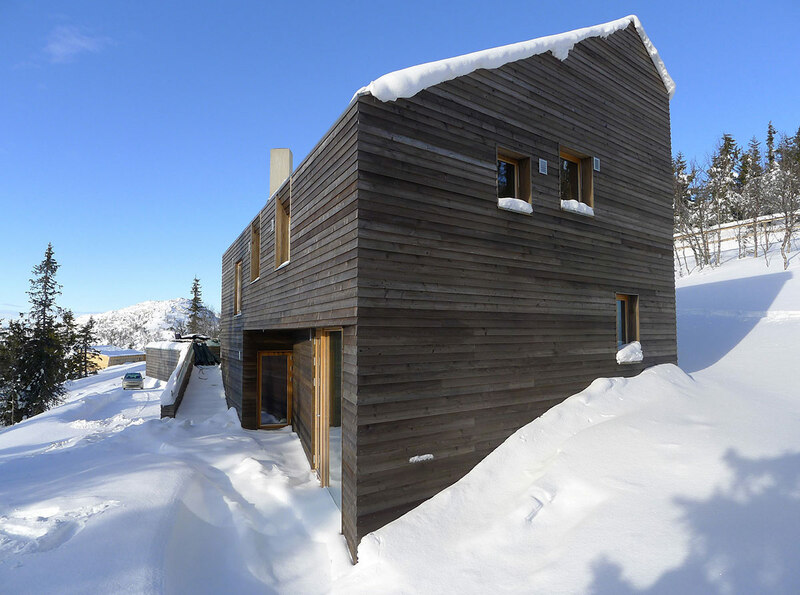 “High in the mountain, 1000m above the ocean and close to the ski slopes, the cabin reflects the contours in the terrain to make room for a large family on holiday. 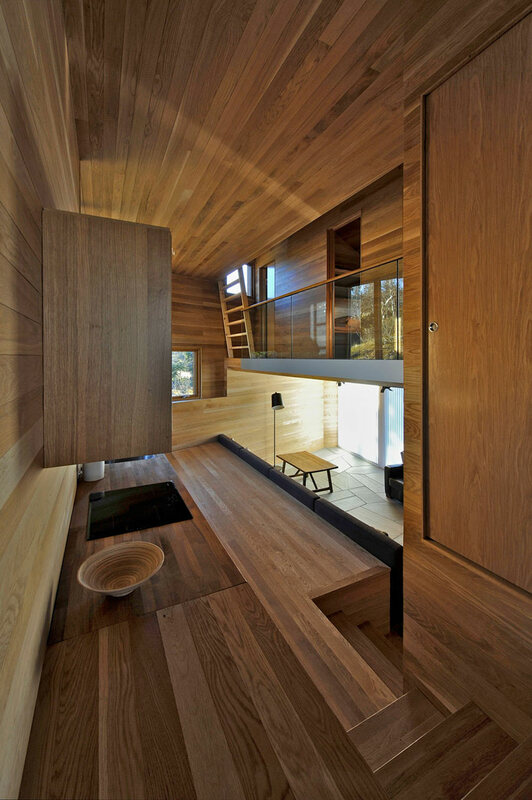 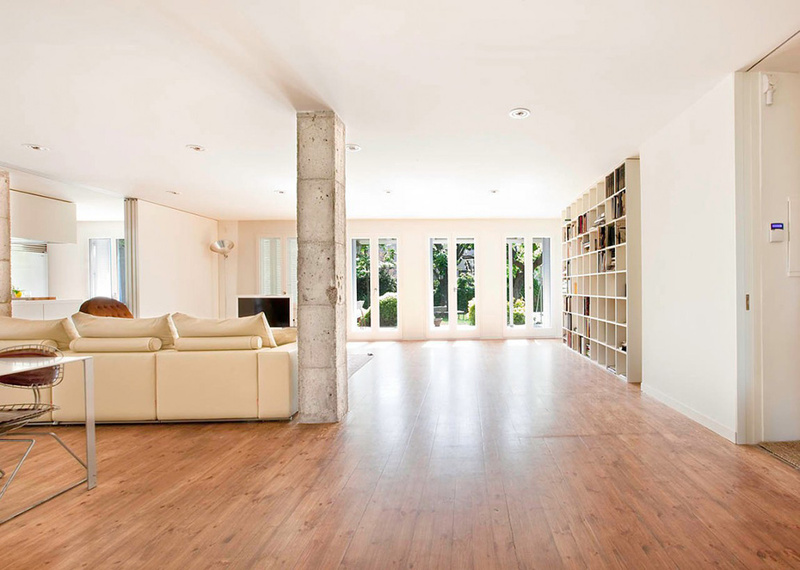 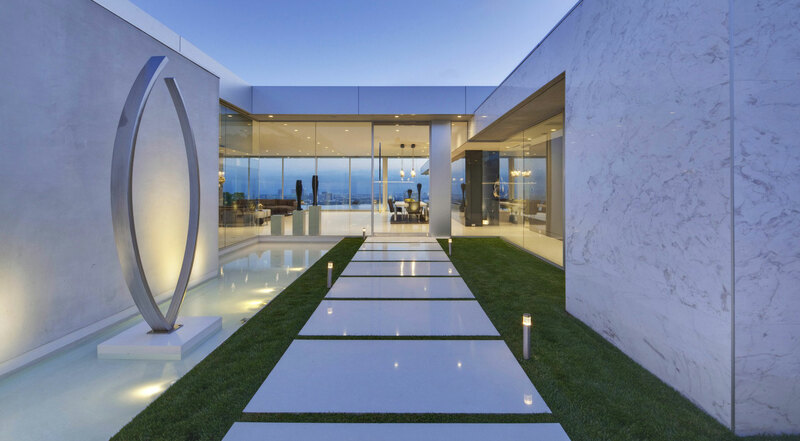 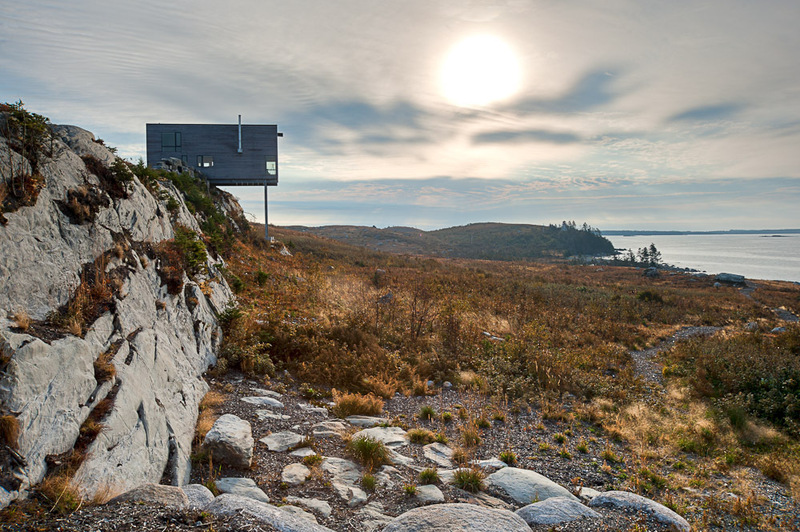 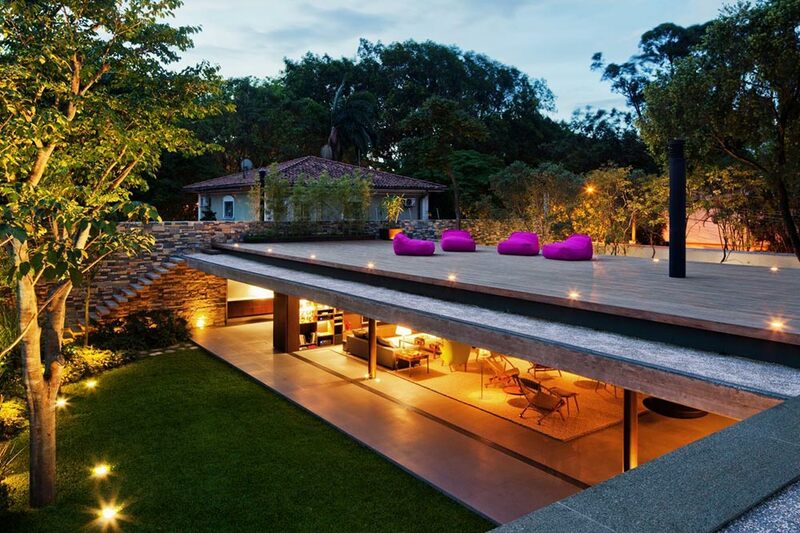 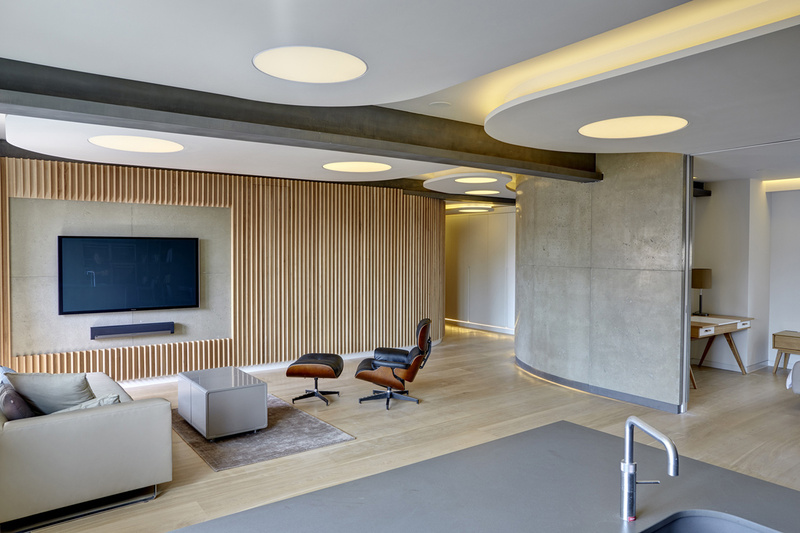 The cabin has seven floor levels connected differently to the surrounding terrain.